GOQii has announced the launch of its Smart Health Services “GOQii VitalECG” & “GOQii VitalGluco” integrated with Preventive Doctor Consultation, focusing on Cardiac and Diabetes care. The company strongly believes that preventive healthcare is the only viable, long-term, mass-market solution. This is capable of reporting electrical activity of the heart over a period of time, detecting tiny electrical changes on the skin. VitalECG can help detect a variety of cardiac problems. Users will be able to take readings by holding their finger for 30 seconds on the face of VitalECG. Since it is difficult for consumers to decipher ECG report, GOQii will be providing Online Consultation with Cardiac Experts. GOQii Doctors will help interpret the ECG readings combined with a Health Risk Assessment (HRA) and provide preventive consultation. Apart from ECG, it is also designed to monitor vital stats such as heart rate, blood pressure, steps, and sleep. GOQii VitalECG will be available in Q1 2019 for INR 4999 including which includes 1 Online Cardiac Consultation and 3 months of health coaching. it is a Smart Glucometer that determines the concentration of sugar in the blood. VitalGluco plugs into your smartphone audio port(3.5mm headphone jack) and blood glucose readings can be taken via strips (20 included). Glucose reading can be then shared with specialized GOQii Diabetes Coaches and doctors. 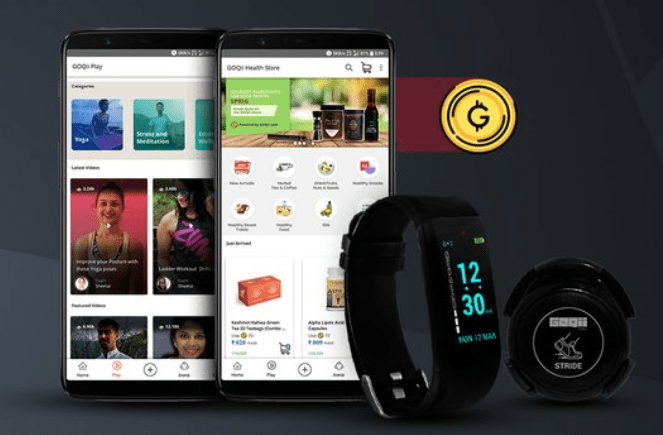 GOQii VitalGluco will be available in Q1 2019 for INR 2999 including Online Diabetes Consultation and 3 months of health coaching. 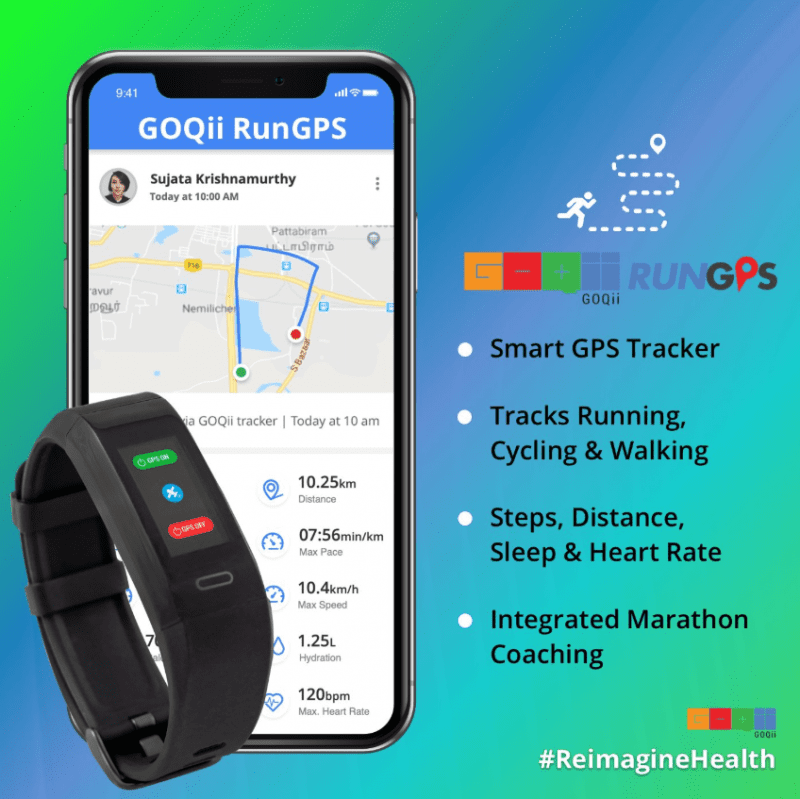 Further, GOQii also announced GOQii RunGPS, a GPS and multi-sport activity tracker that is targeted at the running community. It is equipped with built-in GPS, heart rate monitor and can also track steps, distance, calories, and sleep. 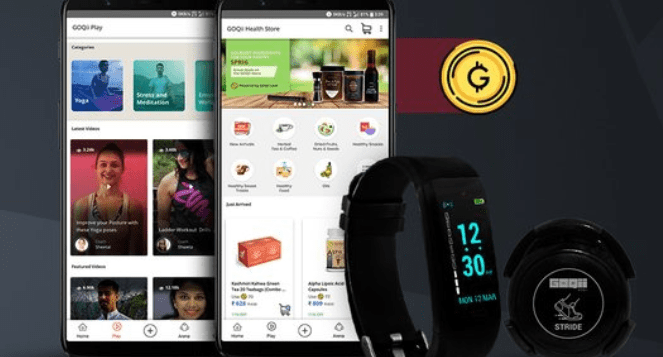 It will be available in January 2019 for INR 4999 including Marathon Coaching from experts via GOQii play and 3 months of health coaching. GOQii also announced that ex-India Olympic Hockey Captain and Padma Shri Sardar Singh will be the GOQii Coach. He will be conducting live health & fitness coaching session via GOQii Play, India’s first live video platform wherein Players can learn from the best coaches sitting in the comfort of their homes. Sardar Singh has represented India in 314 matches during his 12-year career and has also been awarded the prestigious Arjuna and Khel Ratna awards.